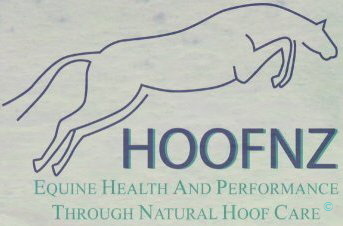 Hoofcare Organisation Of New Zealand Inc.
Our goal is to provide a high quality Natural Hoof Care Training Programme to support New Zealand’s growing demand for professional trimmers while at the same time offering a similar training opportunity for horse owners wanting to trim their own horses. Our certification programme supports non-invasive trimming methods and equine lifestyle changes that more closely mimic the living conditions of wild free-roaming horses. This combination has proven to extensively improve the health and performance of domestic horses in all areas of the world including our own country. 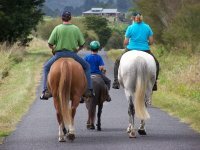 We look forward to assisting you in your quest for equine excellence. Disclaimer: Working with horses can be dangerous. The information featured on this web site is a guide only. HOOFNZ will not be held accountable for the misinterpretation or misapplication of the information presented here.